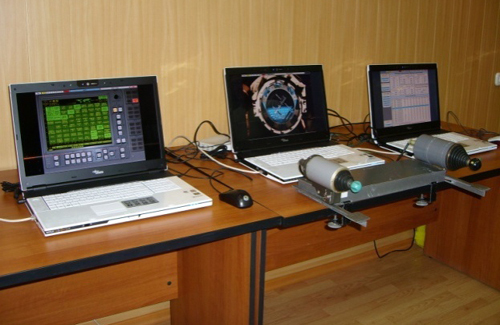 Portable computer-based simulator is designed for scheduled self-study or preliminary preparation of cosmonauts for Soyuz TMA vehicle controlling. There are three simulator versions: prelaunch training simulator, self-study training simulator, and preliminary training simulator. Simulator for prelaunch activity is used at the launch site during pre-launch procedure and can be used to maintain skills during long-term missions. 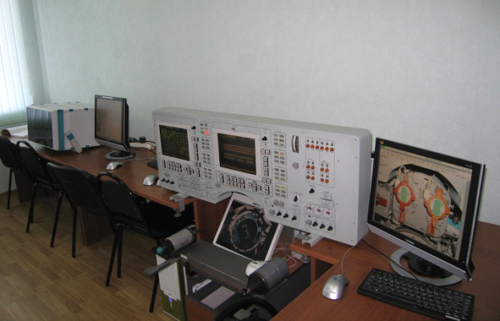 Simulator for self-study is located in working rooms of the cosmonaut corps at the GCTC. Simulator for preliminary training is used on the eve of training on TDK-7ST simulator. 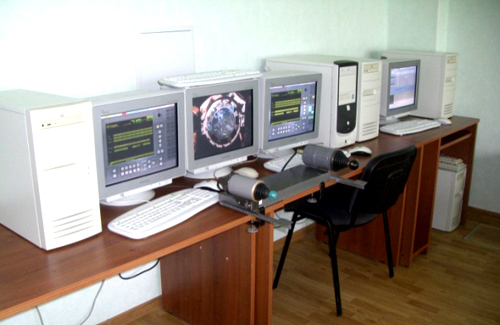 Same hardware and software are used in all versions of the simulators. The trainee’s interface is identical in all the simulators.